The new National Station Development offers rare flex space in high demand sizes. The development will bring approximately 44,000 SF of B-4 zoned flex space into the limited inventory Lexington market beginning with a 16,800 SF building (Phase I). Phase I will offer various suite sizes of 1,400 SF, 1,680 SF, and 2,240 SF. Units can also be combined for additional SF. 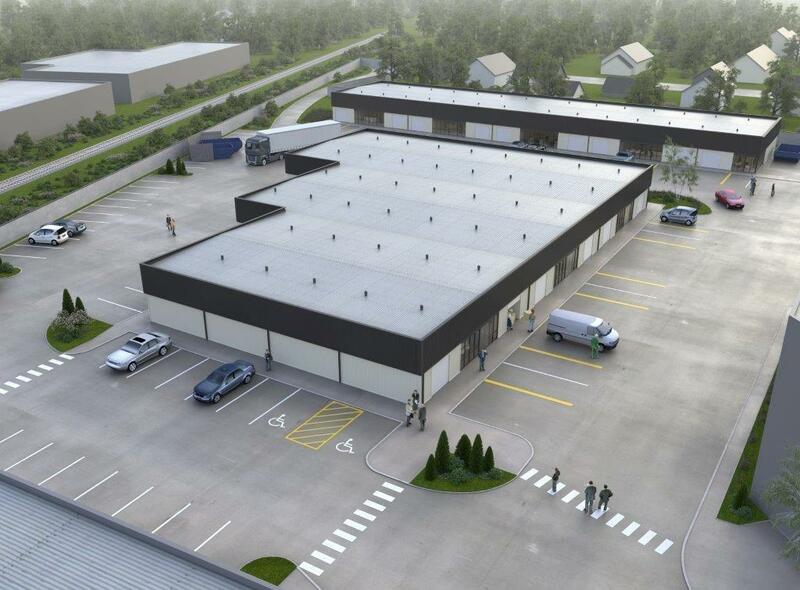 Each unit will have 168 SF of office space, one restroom, one 10'x12' drive-in door, 16'-18' clear height, suspended gas heat in the warehouse, 200 AMP/3 phase electrical service, and a glass store front. Phase I is scheduled for delivery 1st Quarter 2019. Units are available for pre-leasing.